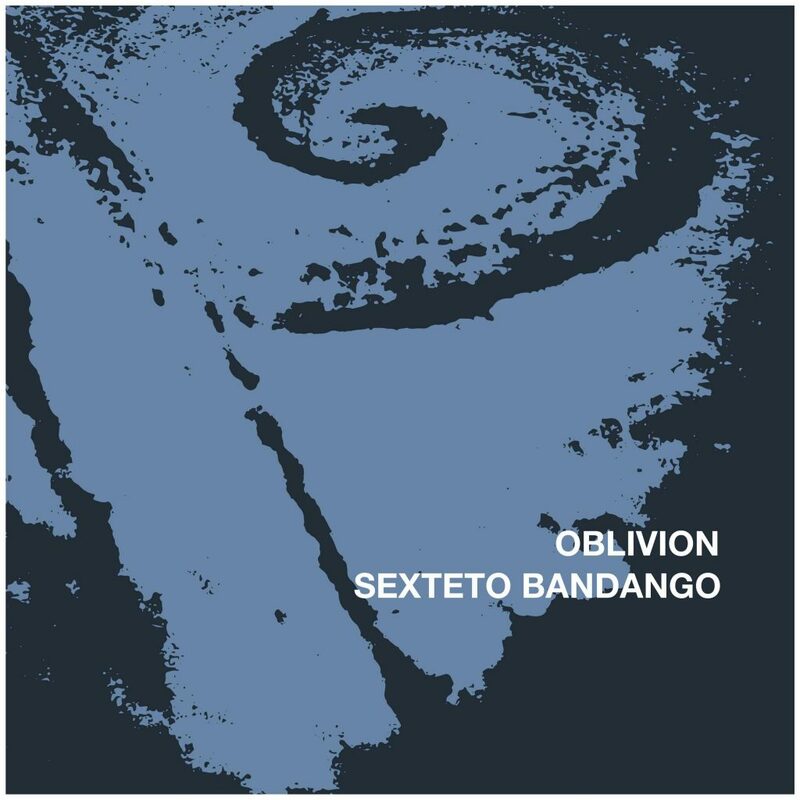 Sexteto Bandango are here with their first EP called Oblivion. It will be released 2016 03 01 for download and streaming on all the usual services like iTunes / Apple Music, Spotify, Deezer, etc. Sexteto Bandango is a band where musicians from different genres – tango, jazz, improvisation and classical music meet to jointly embark on exploring the concertante tango repertoire of Astor Piazzolla classics to to- day’s Tango Nuevo. With a slightly different instrumental composition and a hint of jazz the main thread is tango and improvisation. Right now the band’s material is based on Astor Piazzolla but Sexteto Bandango also play music by John Coltrane, for example, but also Alberto Ginastera and other new Argentine composers Ramiro Gallo, Pedro Giraudo, Julian Graciano and Andres Lynetzky. The four tracks on the EP Oblivion are all written by Astor Piazzolla, and they range from the meditative to the heavy and brutal, with many contrasts and moods simultaneously. Juanjo Passo, who leads the group, is also leading tango orchestra Orquesta Tangarte and was portrayed in Swedish National Television program series “Doreen comes home” 2015. Sexteto Bandango: Juanjo Passo, bandoneon | Dante Hidemark Boström, piano | Peter Olsson, electric guitar | Viktor Auregård, double bass | Joakim Jensen drums | Mårten Lundgren trumpet. Recorded, mixed och mastered by Per Tidstrand.